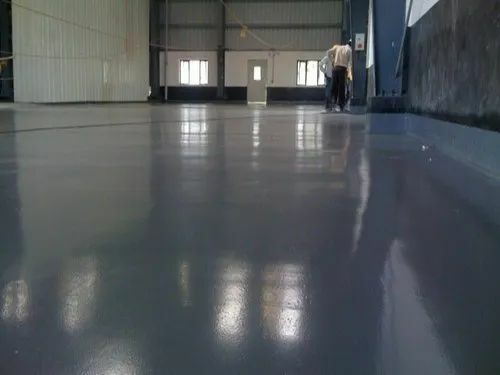 We are engaged in offering a qualitative Epoxy Chemical Resistant Coating Service to our valuable clients. We offer this chemical coating service in an excellent manner within a scheduled time-frame. We render this service to protect the floor from deterioration making them anti-skid, resistant to chemical, etc. The offered service is executed by our dedicated professionals using quality tested chemical compound and the latest techniques as per set quality norms. Apart from this, clients can avail this service at market leading price.